At Complete Exteriors, we are dedicated to providing our clients with excellent residential roofing from Brandon, MS to Jackson, MS, along with all of the areas in between. Of course, our services go beyond just roofing, as we are proud to offer a full line of products and services relating to exterior home improvement projects. Having been in this industry for as long as we have, we understand the importance of completing each job to the exact specifications of our clients. If you are in need of products or services related to roofing in Jackson, MS, Clinton, MS, or any portion of the surrounding area, then we are pleased to offer our assistance. 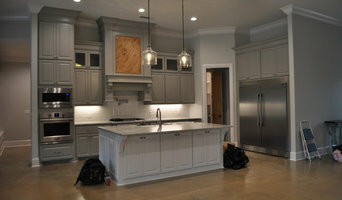 As a family owned and operated construction company, Unique Renovations is your go to for helping make your dream home a reality. 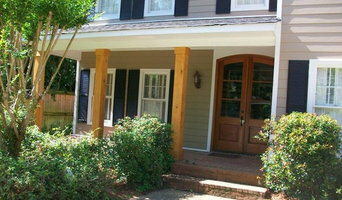 With over 13 years of construction/renovation experience no job is too big or too small. Your roof is the most important part of your house. A roof shields you from the elements and provides the primary means of insulation for your home. If your roof is neglected, it can lead to water seepage into your attic, which can cause mold and other harmful allergens to grow. It can also decrease the value of your house if you let your roof deteriorate. At Watkins Construction & Roofing, we are here to help you maintain the value and integrity of your home through expert roof repair and installation for both residential and commercial property. We are a premier roofing contractor, providing quality roofing an exceptional customer service for our customers throughout Mississippi. We have completed thousands of jobs for residential and commercial roofing customers in Jackson, Brandon, Madison & Ridgeland, Mississippi. For every customer’s job, we adhere to the highest industry standards and utilize the highest quality materials for all repairs and installations. Let us inspect your roof for any storm or maintenance damage to see if it meets your insurance minimum criteria. 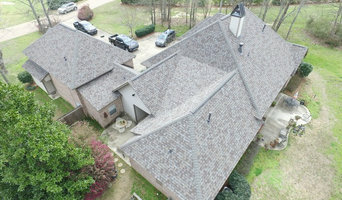 We are your "Insurance Specialists" working to get you approved for your next roof. Deep South Roofing, LLC adopts practices and policies that emphasize quality, efficiency, and exceptional customer service. Only the finest products and materials available on the market are used for any given project. We specialize in installing most types of roofing systems for flat and pitched roofs, including shingles, clay tiles, shake, slate, and standing seam metal. Deep South Roofing employs highly trained and experienced roofers, many of whom have been with us since the company's inception. Our roofers are able to quickly access a roofing or potential roofing issue and provide solutions. We are capable of correcting water ponding problems, replacing insufficient roof drains and installing custom made sheet metal flashings. We consider these well trained, meticulous, hardworking employees to be one of our most valuable assets.